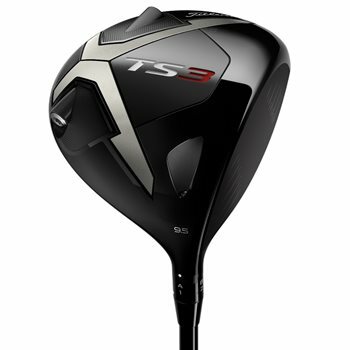 The Titleist TS3 Driver is customized for incredible distance, with the Speed Chassis head design. The streamlined shape and refined crown and face thickness combine to increase speed and distance, and create a lower CG for a higher launch and lower spin. The thinnest titanium crown in the game allows all the weight to be shifted lower and deeper, giving your swing a more concentrated contact point.